. @tcs_na and @DiscoveryEd introduce St. Louis educators to computational thinking strategies through professional development training, http://bit.ly/2EiCElO. ST. LOUIS, MO | NEW YORK, December 7, 2018 /3BL Media/ – Tata Consultancy Services, (TCS), (BSE: 532540, NSE: TCS) a leading IT services, consulting and business solutions organization, and Discovery Education, the leading provider of digital education content and professional development for K-12 classrooms, launched the Ignite My Future in School Day of Discovery Techcademy for local teachers at Education Plus in St. Louis, Mo. 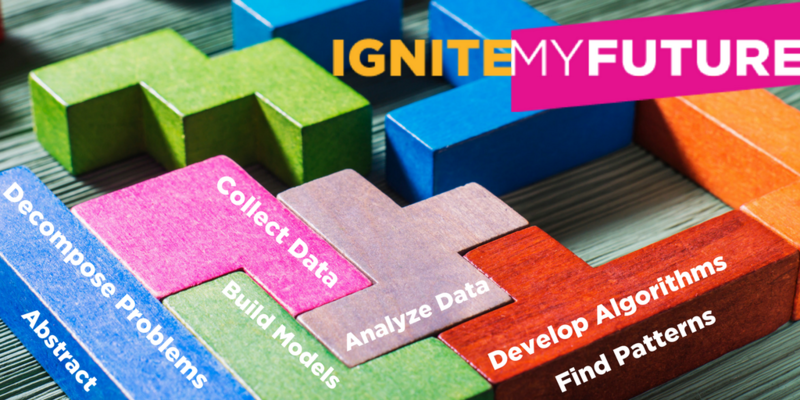 This professional enrichment session connects local educators with curriculum experts to learn about Ignite My Future in School, understand its mission and receive hands-on training. A part of the Tata group, India's largest multinational business group, TCS has over 411,000 of the world’s best-trained consultants in 46 countries. The company generated consolidated revenues of US $19.09 billion in the fiscal year ended March 31, 2018, and is listed on the BSE (formerly Bombay Stock Exchange) and the NSE (National Stock Exchange) in India. TCS' proactive stance on climate change and award winning work with communities across the world have earned it a place in leading sustainability indices such as the Dow Jones Sustainability Index (DJSI), MSCI Global Sustainability Index and the FTSE4Good Emerging Index. For more information, visit us at www.tcs.com. To stay up-to-date on TCS news in North America, follow @TCS_NA. For TCS global news, follow @TCS_News.